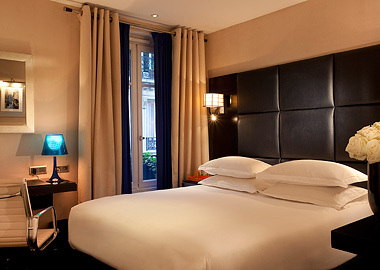 Mon Hotel is a refined designer boutique-hotel. 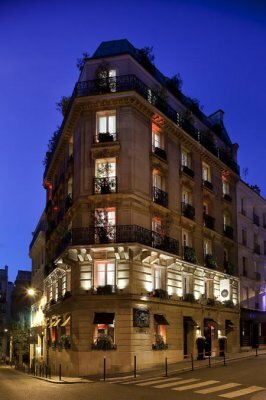 Its vibrant atmosphere and chic and offbeat interior design by the talented Aurelia Santoni and its contemporary French cuisine make this haven of peace a hotspot of Paris life. 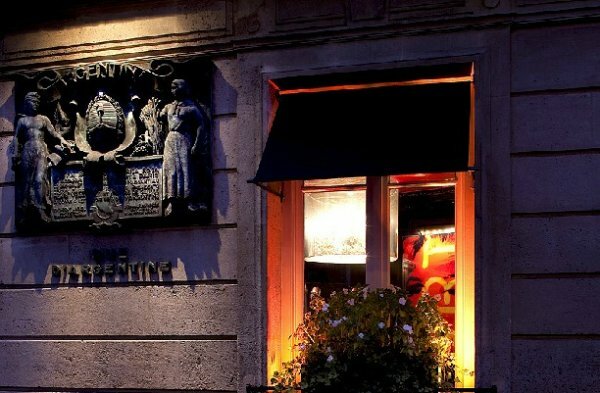 A place where you are welcome by day or by night. 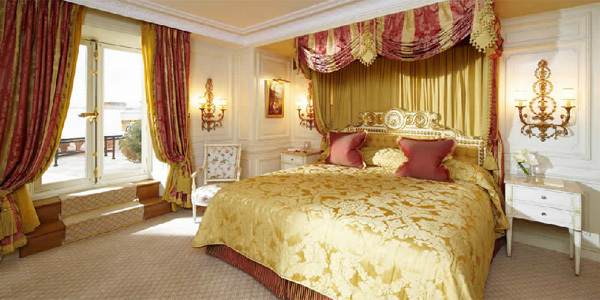 Alone, just the two of you, among friends or with the family, we make sure you have a pleasant stay in the capital, whether on business or for fun. 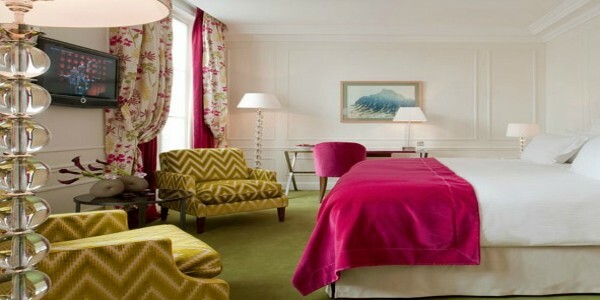 Mon Hotel offers 37 rooms distributed over six floors, each one personalised with its own colour. Premium, Deluxe or Executive, each room blends contemporary furniture, refined materials (alcantara, leather, wood…), high tech (LCD flat screen, wifi access, iPod station…) and attention to details. 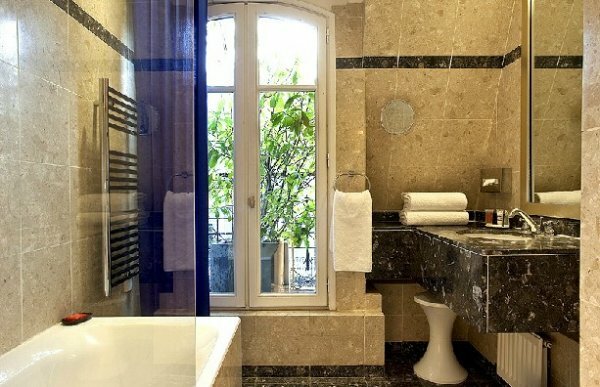 In addition four of the floors have balconies or small terraces with a view over Avenue Foch: charm and calm a stone’s throw from the Champs Elysees. 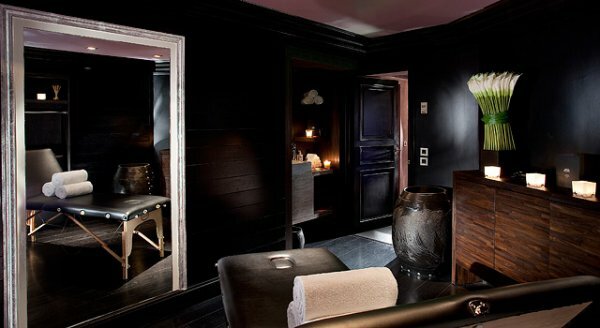 Mon Spa offers you Zen in the art of taking a healthy dip. 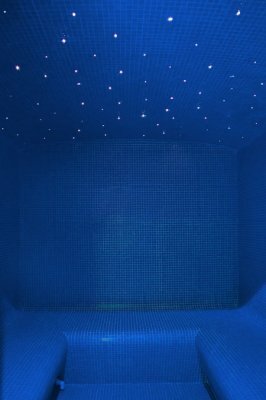 An oasis of relaxation away from the noise and stress of the capital. 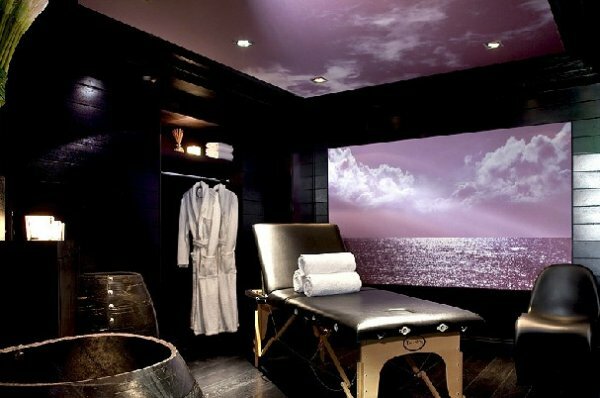 The fitness area, massage room and Turkish bath have been designed to provide a complete break from the day’s pressures. 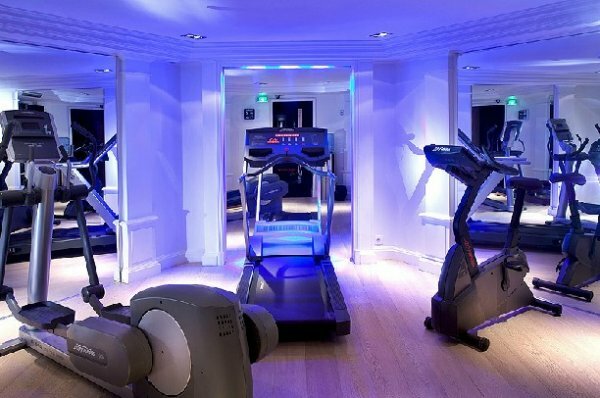 Open exclusively for the Mon Hôtel’s guests, Mon Spa also offers the services of a sports coach for you to choose from: to get back into shape or regain your beauty in total freedom. Jogging & Running: 5 min walk: Bois de Boulogne. Tennis Courts Nearby: 4 km away. The Hotel Mon Hotel would be pleased to organise YOUR events within our different design and chic universe: the Salon Argentine, or the lounge bar that becomes sometimes Monbar, sometimes MonResto, and sometimes Monsalon.4 ways to decline your private or professional events: both offer their own unique style and atmosphere. 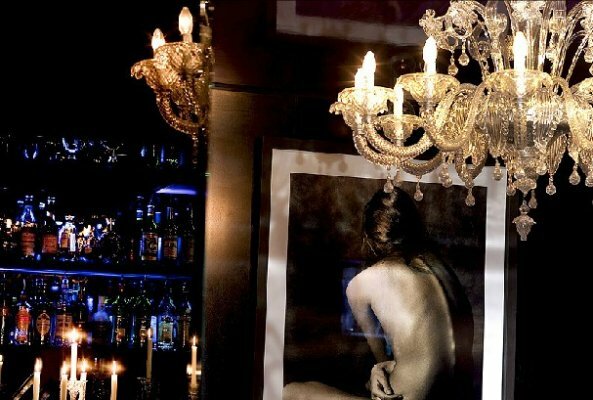 Each one can choose depending on his wishes: between the hushed comfort of MonResto and the uncluttered style of the Argentine Salon. To assist with the organisation of your events, our staff is always on hand to help with the finer details and the catering can be tailor-made to suit your requirements. 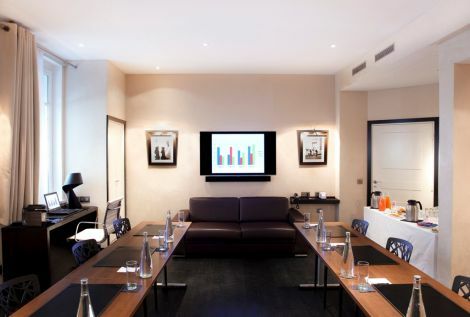 The meeting room and restaurant are equipped with the latest technology for conferences. 55’ inset screen with VGA connexion for your films and presentations, DVD player, Internet plugs. Both provide high-speed Internet access and air conditioning. 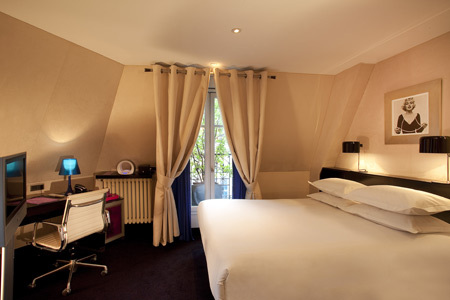 Mon Hôtel offers 36 rooms distributed over six floors, each one personalised with its own colour. 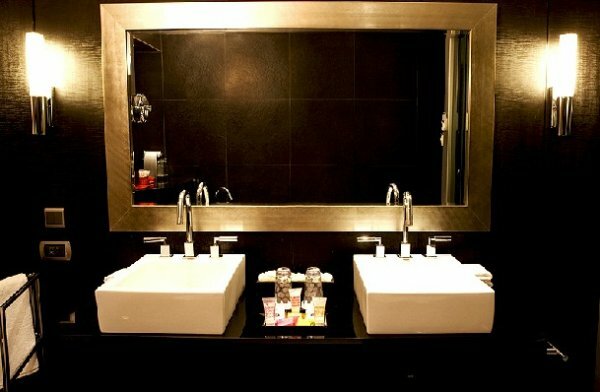 Premium, Superior, Deluxe or Executive, each room blends contemporary furniture, refined materials (alcantara, leather, wood…), high tech (LCD flat screen, wifi access, iPod station…) and attention to details:Courtesy tray, marble bathroom and product samples from Compagnie de Provence. In addition four of the floors have balconies or small terraces with a view over Avenue Foch: charm and calm a stone’s throw from the Champs Elysées. 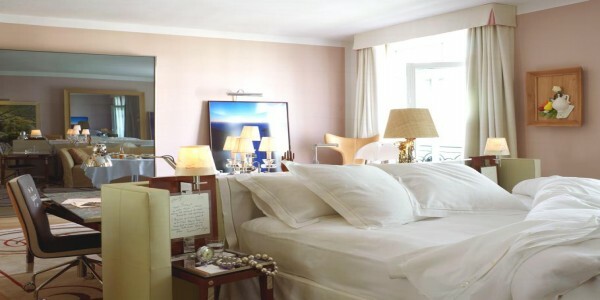 These rooms with their soft lighting have an intimate and sensual ambiance and are equipped with a Queen size bed and a small workspace with an iPod station. Recently refurbished in a contemporary style featuring bright interiors with soft modern material, these spacious rooms are perfectly appointed with all the facilities expected by the modern traveller. A nespresso machine for your pleasure and balconies or small terraces with a view over Avenue Foch: charm and calm a stone’s throw from the Champs Elysées. 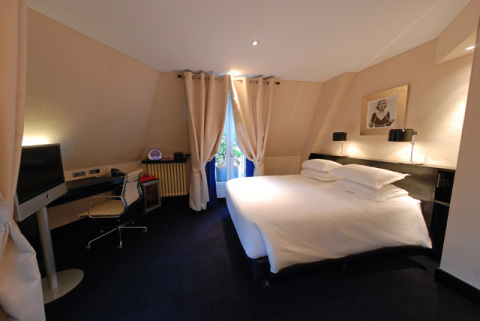 These fully equipped, open plan rooms combine a resolutely contemporary style with the highest level of comfort. 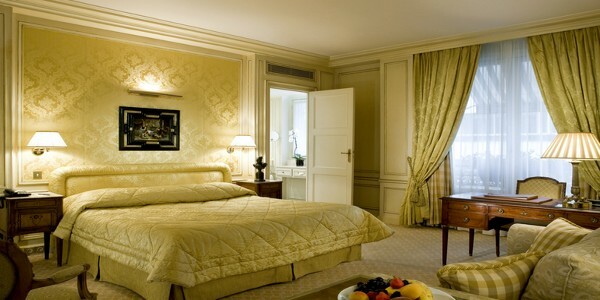 Situated on the corner of the building, they offer you a privileged view of Avenue Foch. 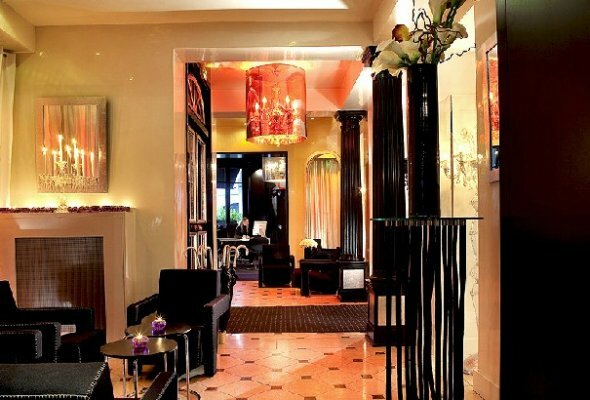 At different times of the day the lounge at Mon Hôtel becomes Mon Bar or Mon Resto. For breakfast a large buffet is set up in the middle of this area reminiscent of a boudoir or a private club, with its Murano glass chandeliers, two imposing black and white portraits of Kate Moss and a reproduction of details of the 17th century Angel of the Annunciation by Dolci Carlo, on display in the Louvre. The afternoon, businessmen, fashionistas and regulars from the quartier rub shoulders over a tea, a signature cocktail or a glass of Ruinart champaign together with the best selection of smoked salmon, tarama and products from Da Rosa house, snacking chic 7 days a week from 12:30 am until 11:30mm. 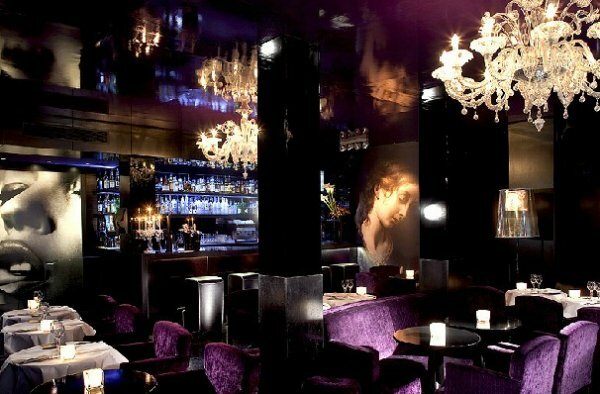 Lastly, in the evening, the lounge takes on a cosy, intimate atmosphere, with soft lighting, candles, lounge music and black and white films from the 1950’s projected onto a giant screen. 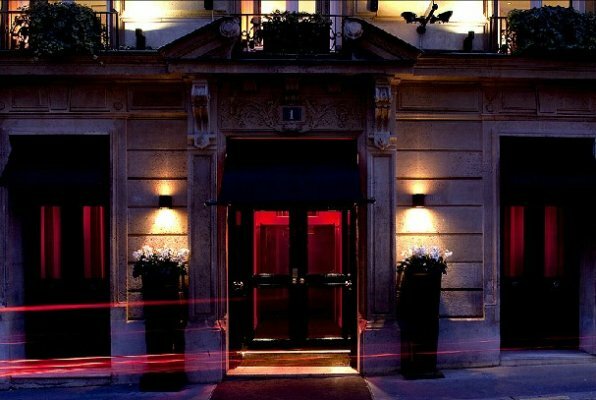 An invitation to relax and be carried away in what was formerly Daniel’s temple of somewhat frisky Parisian nightlife until 12pm. What’s more the iconic sign with its vintage fluorescent neons still graces the façade, like a flashback to the past!